Do you want to lower your heating bill during the winter? The holidays are a time for celebrations for many people, but they can also be a time of year when people become overwhelmed and stressed because of all of the parties, gifts, and higher bills. 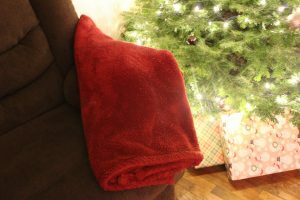 Keep warm and cozy items around your apartment. Things like slippers, socks, sweaters, and throw blankets. Having these things around will allow you to bundle up some and turn your thermostat down a touch. Determine that time of day that you want your apartment to be warmest. When you aren’t home, turn your heat down. When you are sleeping, turn your heat down. You could add extra blankets or warmer sheets so you stay warm while sleeping and also reduce your heating bill. Don’t use your kitchen or bathroom exhaust fan more than necessary. 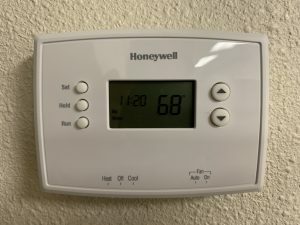 While they pull out bathroom humidity or kitchen smoke, they also pull out the warm air in your apartment. These are just a few ways you can save on your heating bill that will help make your holidays and wallet happy!